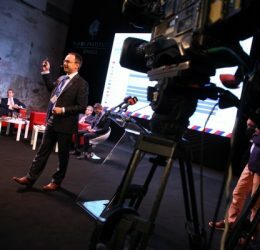 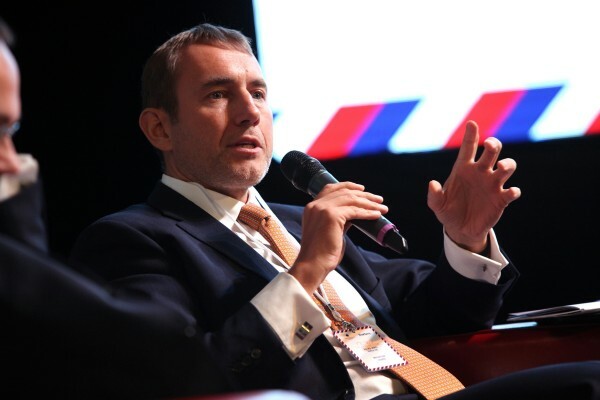 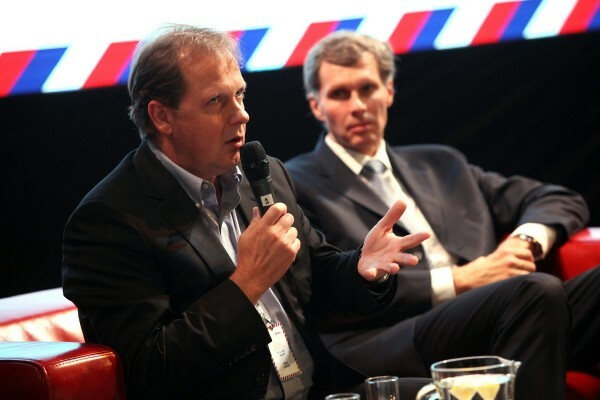 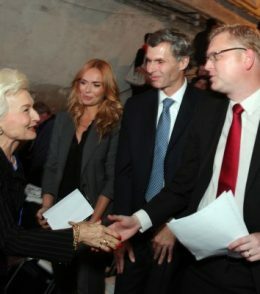 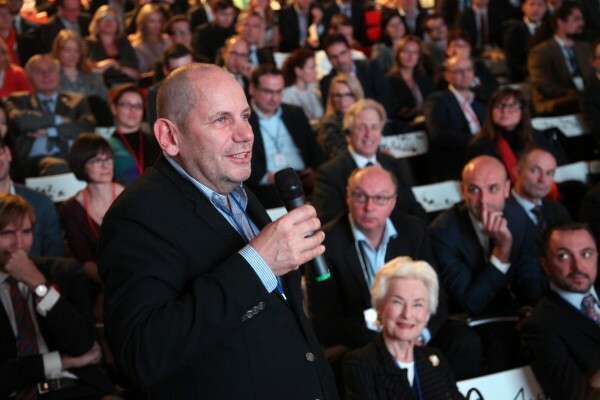 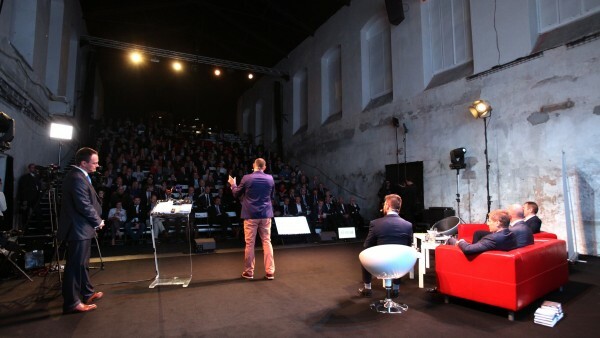 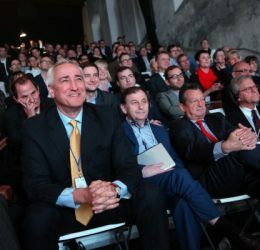 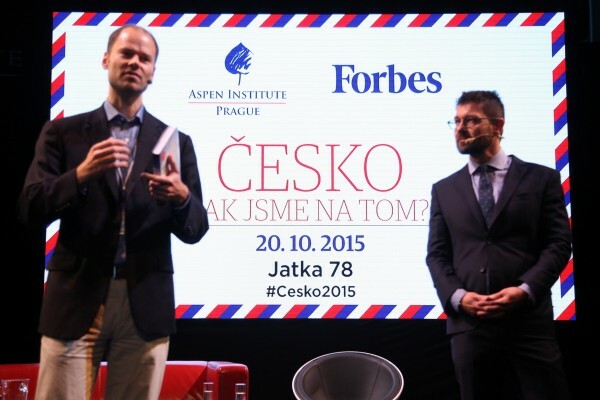 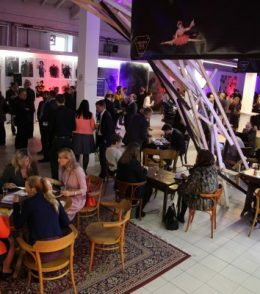 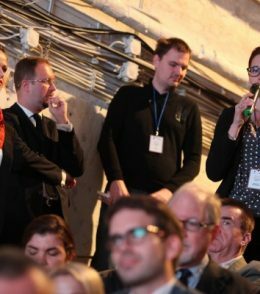 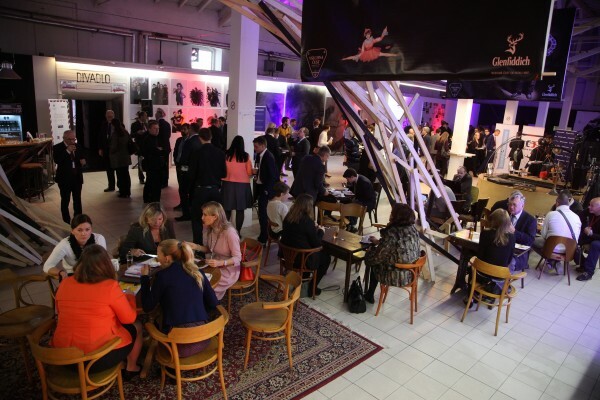 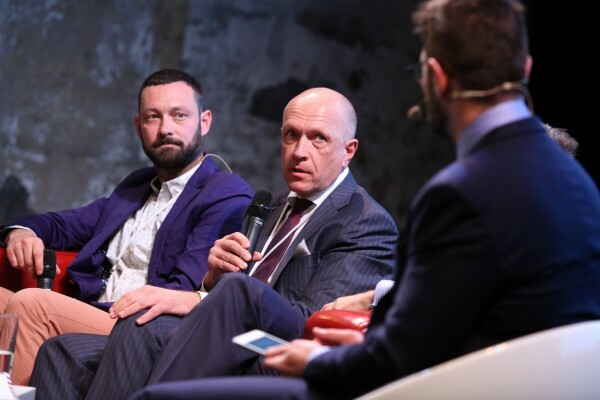 The annual conference Czech Republic: The Shape We're In organized by the Aspen Institute Prague and Forbes magazine took place on October 20, 2015 at Jatka 78. 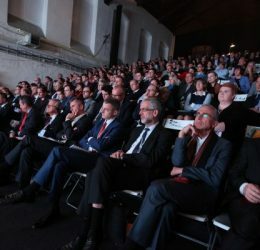 Below we bring you a short conference summary and all available materials, photos and video from the event. 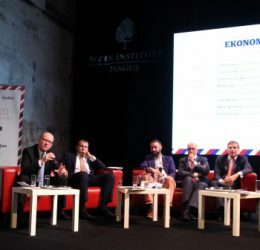 The aim of the conference was to create a complex overview of the Czech Republic's performance in three key areas: Economic potential, Quality of Life, and National Security. 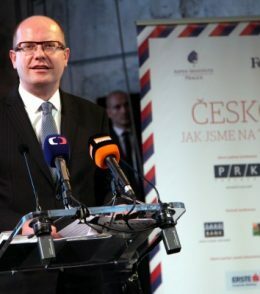 Three studies were prepared in expert working groups and presented at the conference, where they were discussed by distinguished guests, including Prime Minister of the Czech Republic Bohuslav Sobotka, Deputy Prime Minister Pavel Bělobrádek, and the Minister of the Interior Milan Chovanec. 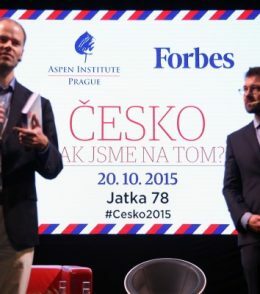 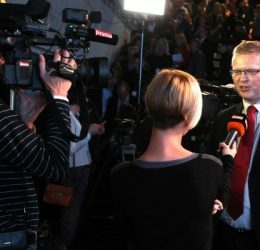 The debates were chaired by Petr Šimůnek, editor in chief of Forbes magazine. 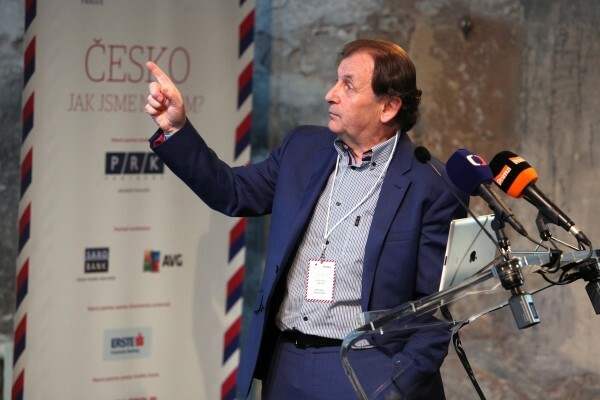 Radek Špicar opened the conference, explaining the project's long-term nature. 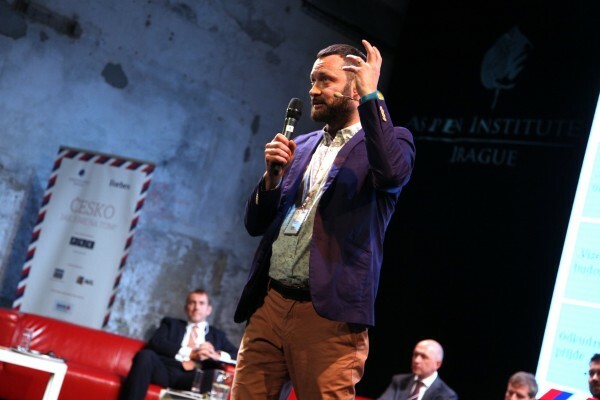 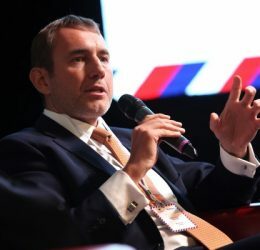 He introduced the work of the three expert groups under the leadership of Tomáš Víšek (McKinsey & Company) and Oldřich Bajer (Centrum.cz; ZOOT), Michael Žantovský (Aspen Institute Prague), and Tomáš Pojar (CEVRO Institute). 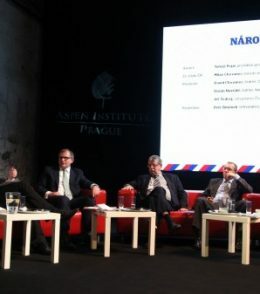 Their outcomes were presented and discussed during three panels. 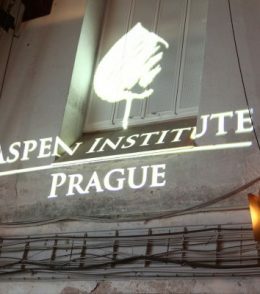 In the era of the First Republic (1918-1938), our country was ranked 11th in Europe in GDP per capita. 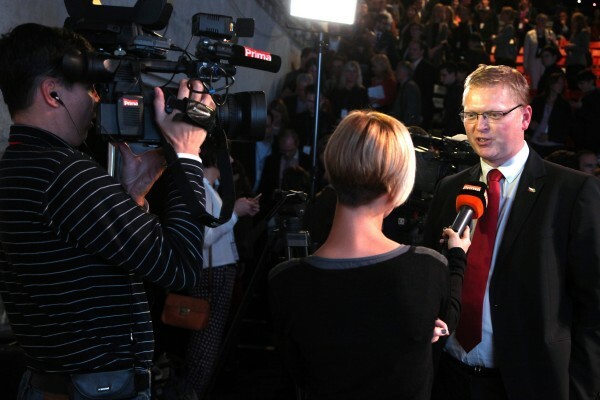 In 1989, we dropped to the 22nd place, but the situation began to gradually improve again. 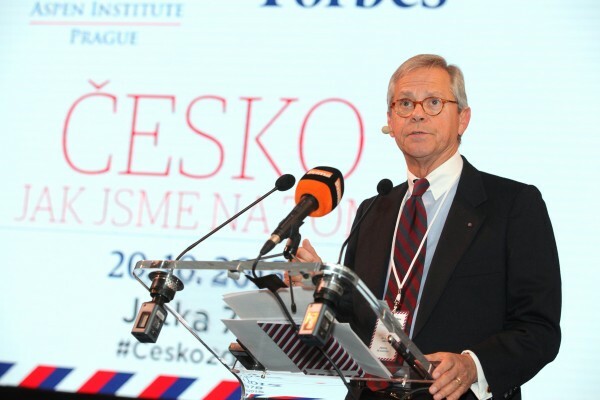 In the last decade, however, Czech economic performance has stagnated. 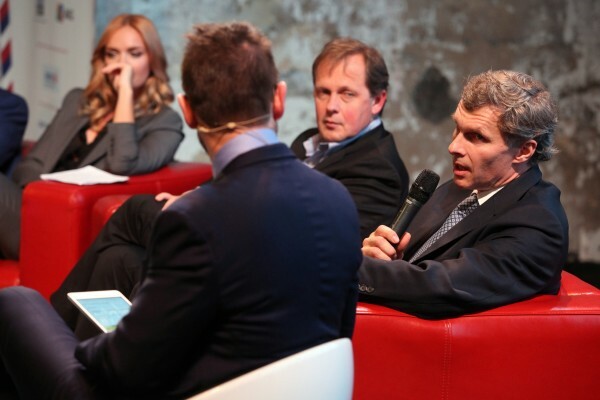 Therefore, the study authors, Tomáš Víšek and Oldřich Bajer, speak about a lost decade. 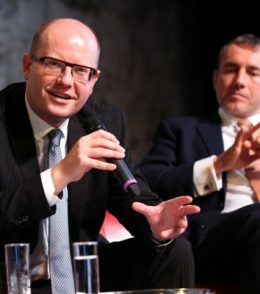 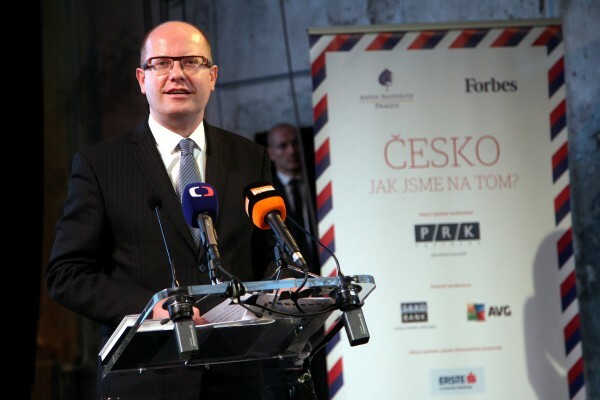 The Prime Minister of the Czech Republic Bohuslav Sobotka commented on the findings of the report, naming some of the barriers that stand in the way of the country’s sounder economic success. 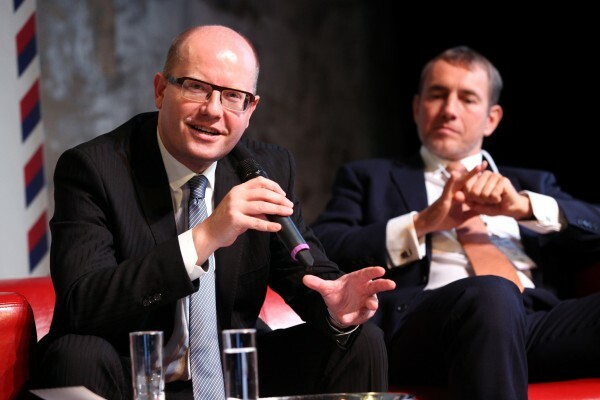 According to him, we should focus on a managed migration policy, digitization of the public administration, and creating a demand-supply link between schools and businesses (complete transcript in Czech is available here). 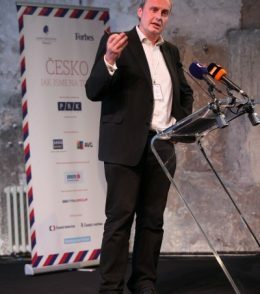 Pavel Kysilka (Česká spořitelna) perceives the lost decade mainly in terms of digital technology. 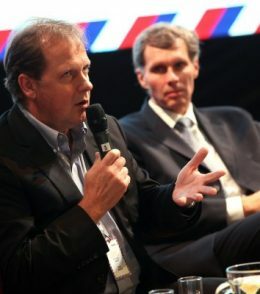 During the upcoming years, he expects the digital revolution to take place in most (not just manufacturing) sectors. 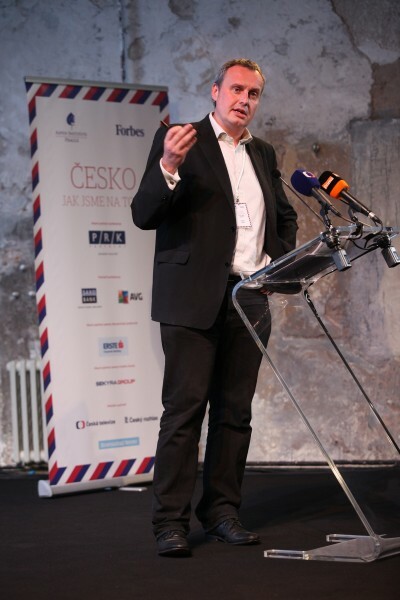 Kysilka emphasizes the role of education in embracing digital and high-tech technologies, an area where the Czech Republic is currently lagging behind. 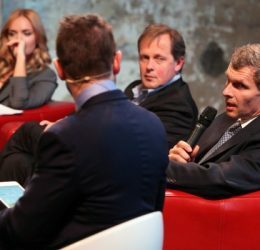 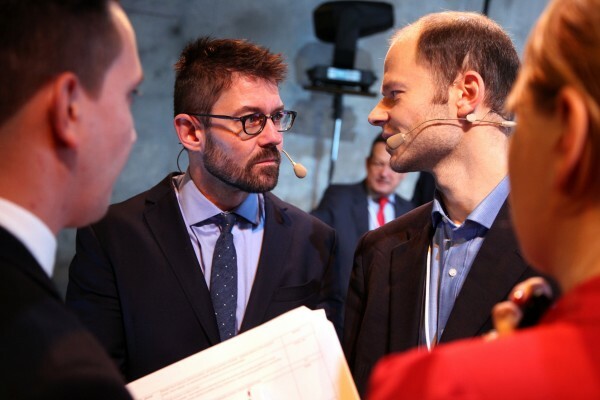 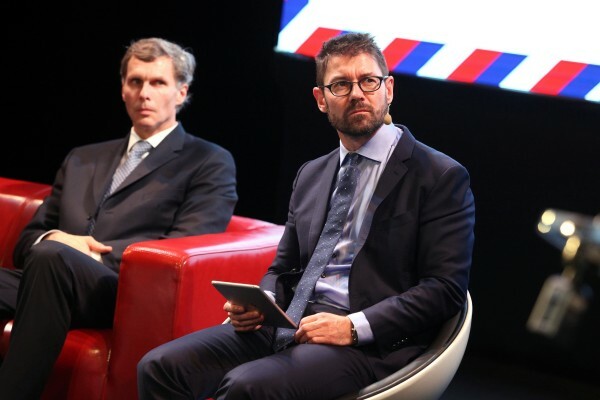 The panelists, including Martin Jahn (Volkswagen Group) and Martin Wichterle (WIKOW Industry), agreed that in the recent years, the Czech Republic has not fully used its social, infrastructural and human potential. 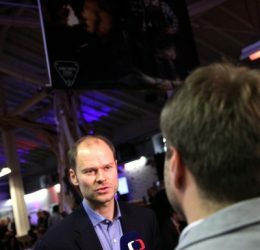 The lack of long-term visions, bureaucracy, and shortage in qualified labor force were named as some of the key issues. 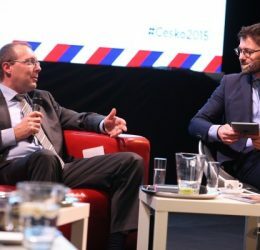 They further discussed the unwillingness of Czechs to invest and emphasized the lacking capacity in venture capital as an alternative source of funding. 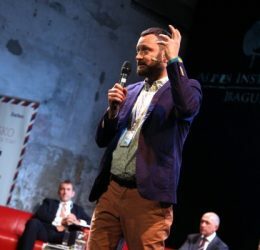 The study on quality of life, presented by Michael Žantovský, took into account several indicators such as economic well-being, personal liberty, sense of security, or social capital. 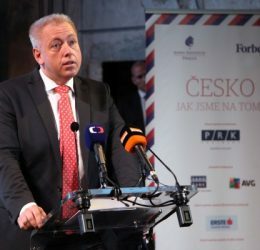 Compared to other Central European countries, the Czech Republic is doing well in most aspects, although recently it has experienced a decline in the level of personal freedom and development of social capital. 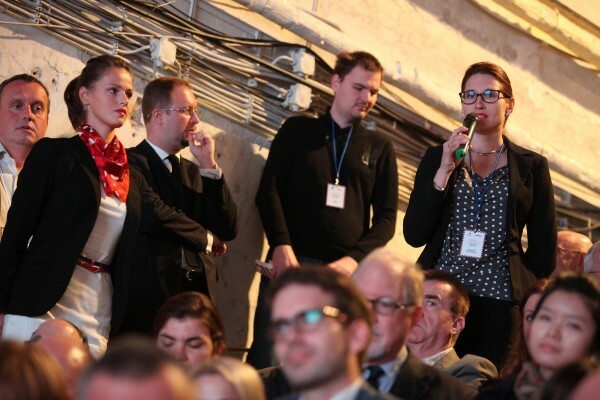 Quite surprisingly, trends in GDP and life satisfaction often developed in opposing positions. 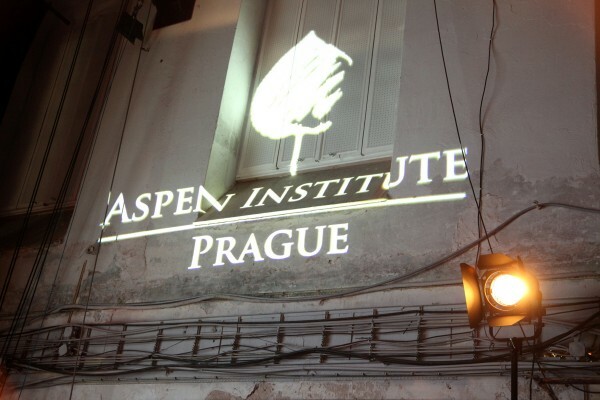 Being satisfied with one's life, therefore, does not necessarily go hand in hand with economic prosperity. 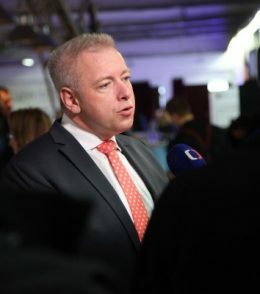 Deputy Prime Minister Pavel Bělobrádek expanded the analyzed indicators by adding other aspects: "Every person has a physical, mental, and spiritual component. 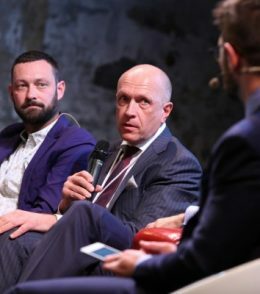 Our consumerist way of life is certainly the driving force of the economy, but we should not forget about other important aspects of quality of life, such as social ties and interpersonal trust." 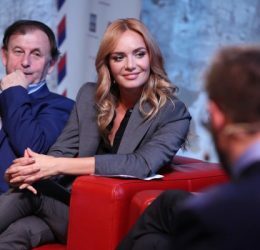 Taťána Kuchařová (Krása pomoci foundation) then spoke about the need of improving the quality of life of elderly citizens, Petr Dvořák (Czech Television), focused on the role of media and access to information in modern societies, and Jiří Kejval (Czech Olympic Committee) pointed out the lack of physical activity and unhealthy eating habits, negatively affecting the population’s health, especially in the youngest generation. 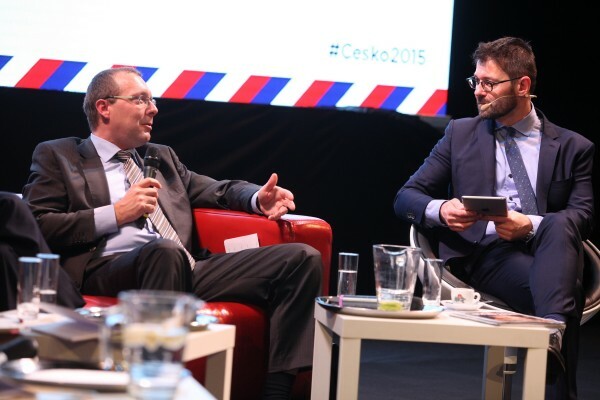 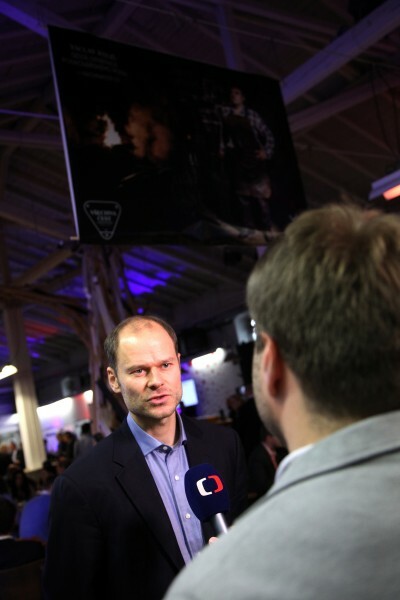 Tomáš Pojar opened the last panel, stating that the Czech Republic enjoys the highest level of safety in history. 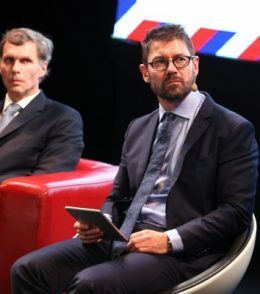 His working group created a unique security index specifically for the conference and undertook international comparison of several other established safety indicators. 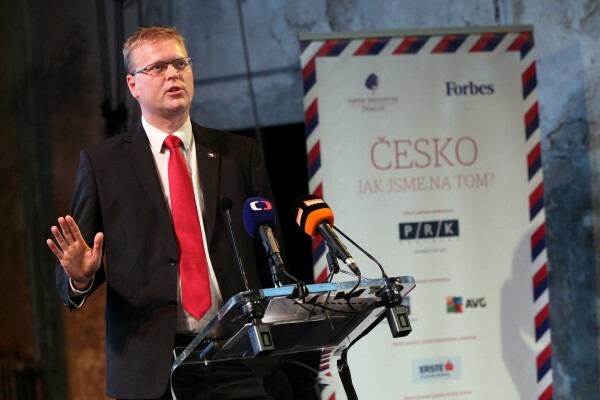 The Global Peace Index, for example, shows that ranking 10th among 162 states, the Czech Republic is not only the leader in "peacefulness" among Central European countries, but it is even doing better than Germany and the Netherlands. 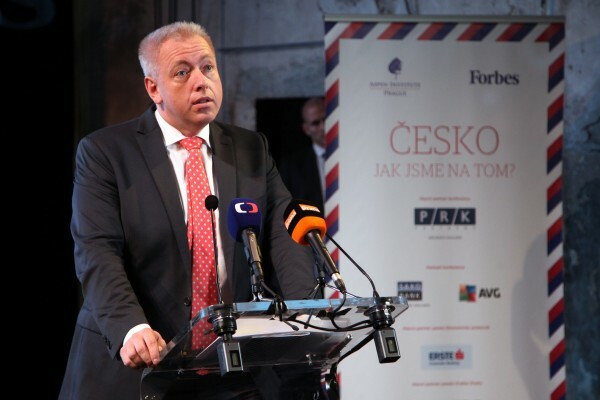 However, the international security situation is worsening and so is the subjective perception of safety among Czech citizens. 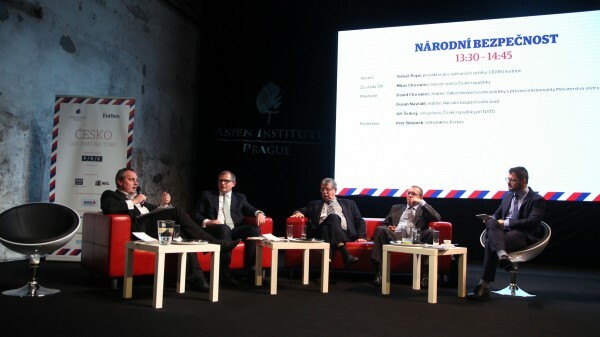 Czech public perceives international crime, terrorism, and war as potential security threats more than in the last decade. 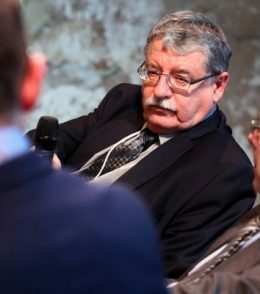 This was also reflected in the speech of Minister of the Interior Milan Chovanec, who accentuated the problem with organized crime, especially when it comes to drug tarfficking. 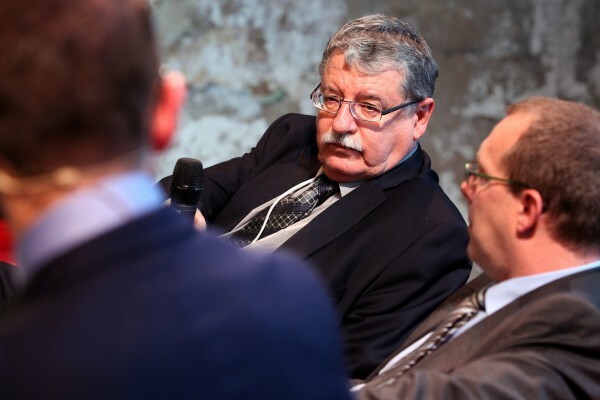 Budget allocation and defense capacities were an important issue discussed by the panel. 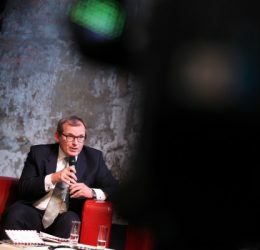 Both Pojar and Dušan Navrátil (National Security Authority) described Czech military spending as insufficient and inadequate (in 2014, the budget allocation dropped under 1% of GDP for the first time in history). 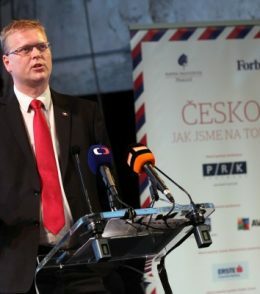 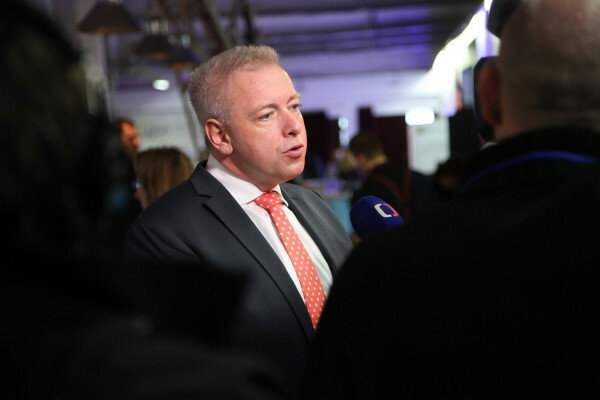 On the other hand, Jiří Šedivý (Ambassador of the Czech Republic to NATO) stressed that Czech army is perceived as highly professional and effective by its NATO partners. 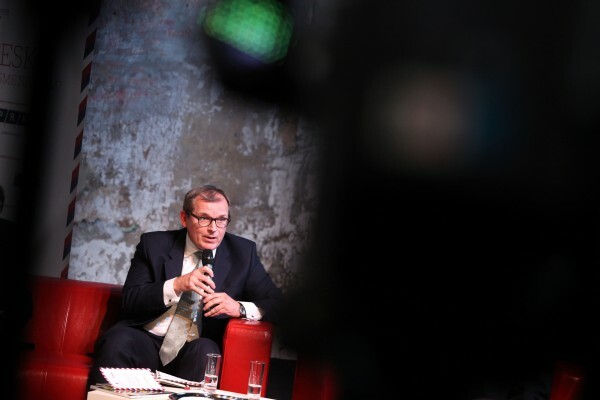 David Chovanec (Ministry of the Interior) then spoke about the necessity to react flexibly to new security threats. 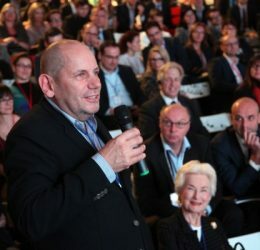 Pepper de Callier, member of our Supervisory Board, concluded the conference and highlighted the organizers' will to continue with the project, and to include two other evaluation areas – education and the quality of institutional framework. 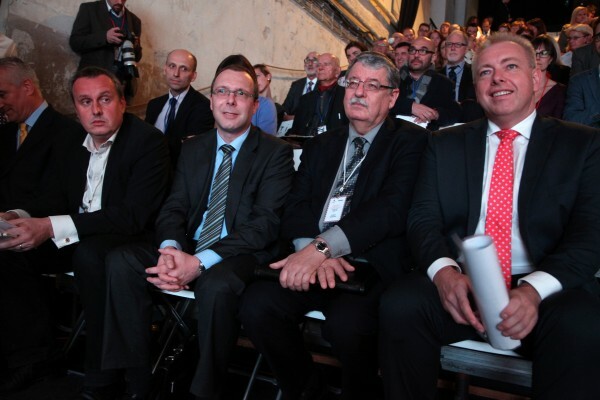 The full video from the conference is available at the Czech Television website. 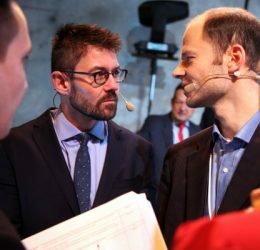 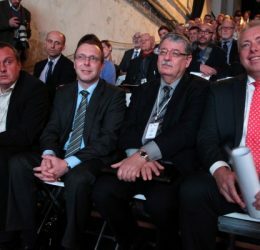 Program konference obsahující jednotlivé studie, CV vystupujících a další informace. 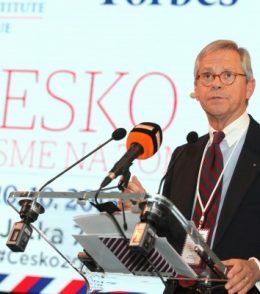 Jednotlivé studie: Ekonomický potenciál, Kvalita života, Národní bezpečnost. 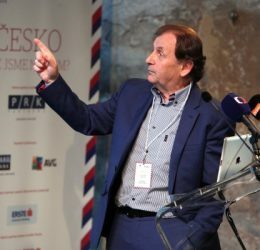 PPT prezentace: Ekonomický potenciál, Kvalita života, Národní bezpečnost. 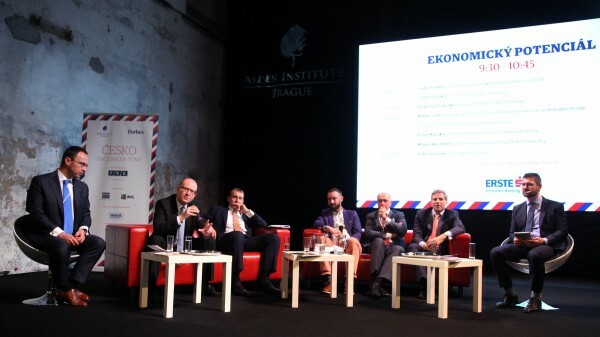 The studies: Economic Potential, Quality of Life, National Security. 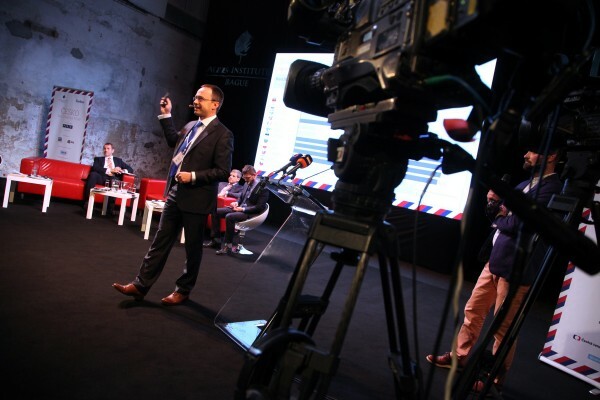 PPT presentations: Economic Potential, Quality of Life, National Security. 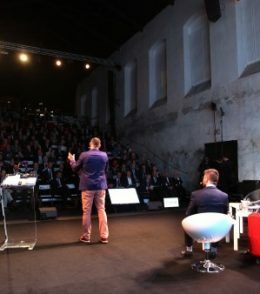 The extended supporting material of the Economic Potential study (produced by McKinsey & Company).